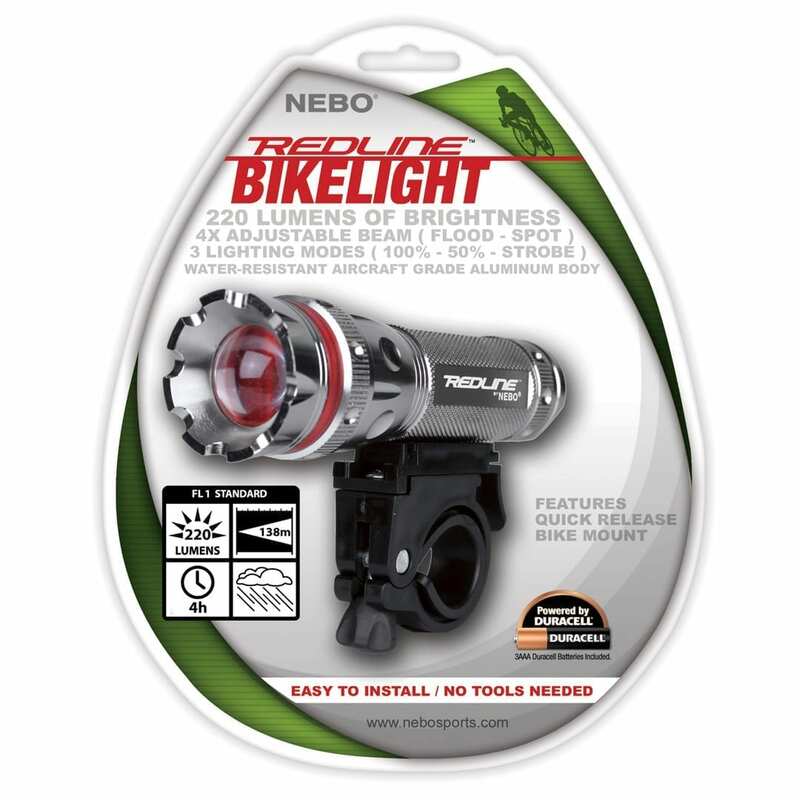 Our most popular flashlight, the NEBO REDLINE® is now available as a bike light. 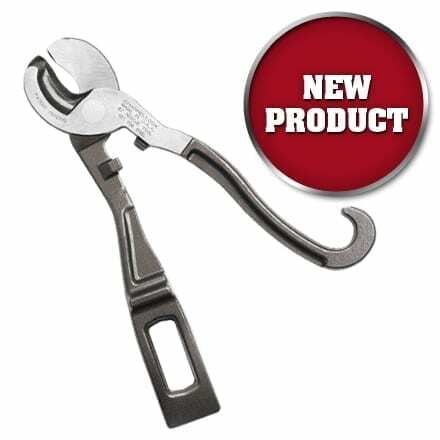 The REDLINE® Bike Light features a quick release bike mount that easily attaches to any bicycle, no tools necessary. 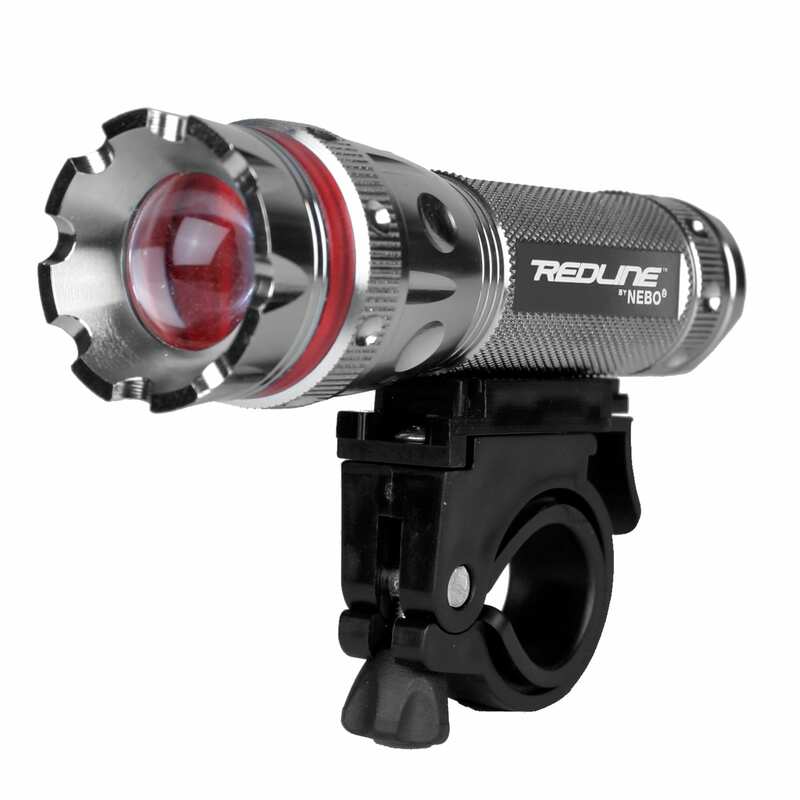 The REDLINE® Bike Like utilizes the same 220 lumens of blinding bright light as the original REDLINE® flashlight. (NOTE: Anything above 50 lumens within a 10 yard distance may cause temporary blindness when viewed directly.) 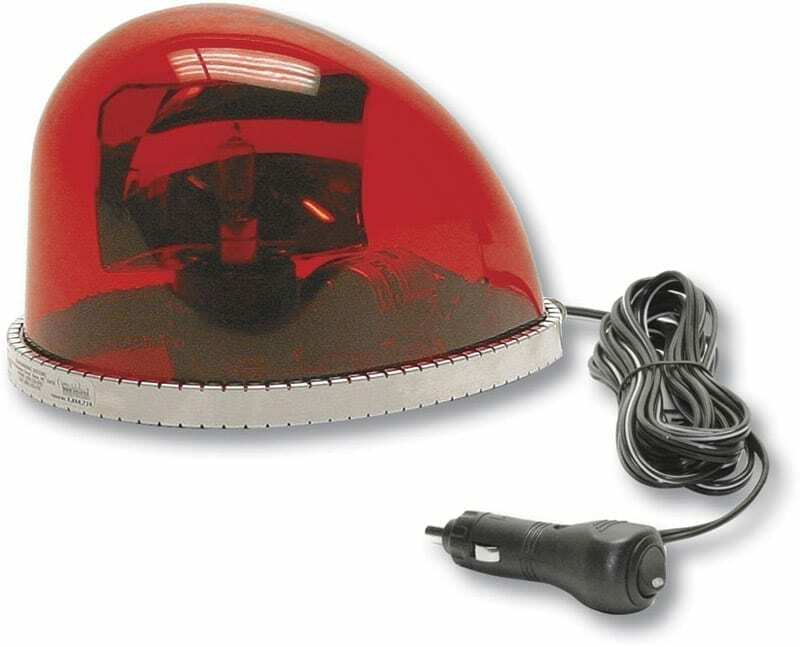 The REDLINE® Bike Light has 3 lighting modes, 100% white light (220 lumens), 50% white light (110 lumens), Defensive Strobe Mode (220 lumens). This flashlight has a 4x adjustable beam that works with any light setting to change the REDLINE® from a flood light to illuminate everything within a 20 yard distance, or to a spot light to focus up to 150 yards. 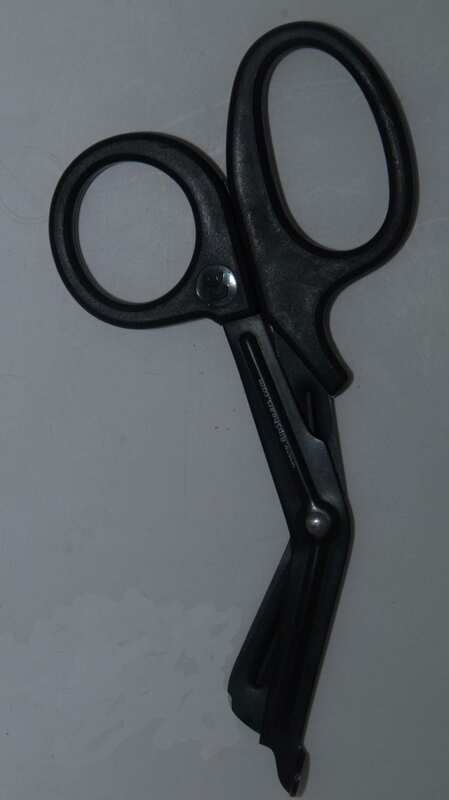 The bezel of the REDLINE® controls the adjustable beam. 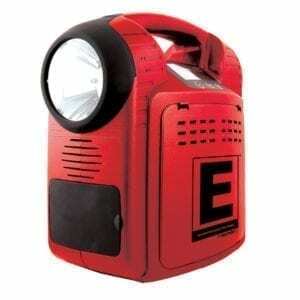 The red ring of the NEBO REDLINE® enhances all of the features of this flashlight. The REDLINE® Bike Light comes with a lanyard and can detach from the bike mount to be used as a handheld flashlight, perfect for the hike off of the bike trail.